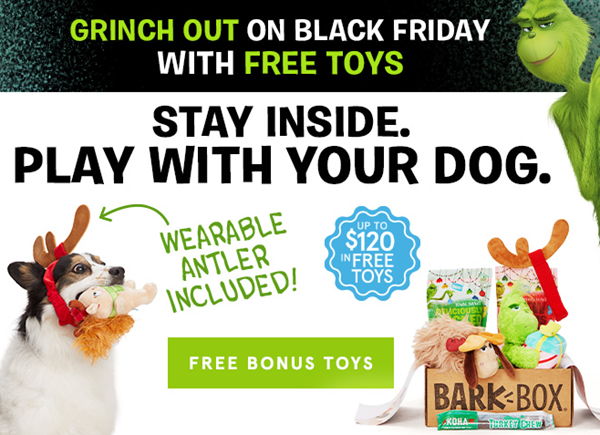 BarkBox Black Friday Deal: FREE Dog Toys! 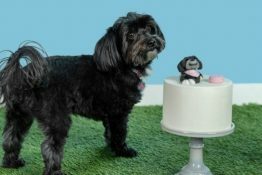 The BarkBox Black Friday and Thanksgiving Weekend Deal is ON! 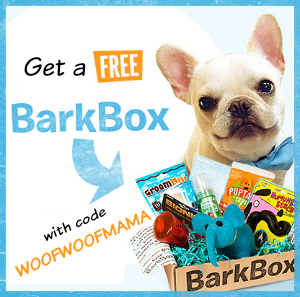 Now thru 11/24 get a FREE Extra Dog Toy in every BarkBox for up to 12 months. That’s THREE fun dog toys, two full-sized bags of dog treats, and a meat chew every month of your selected plan length! It’s up to $120 in free dog toys, and BarkBox makes some great ones! 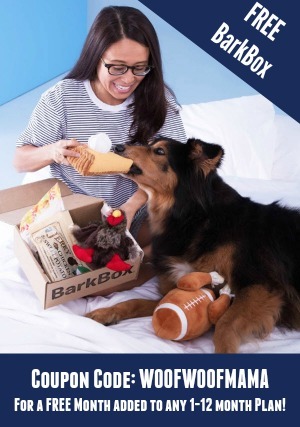 Hurry and your dog’s first BarkBox will be the limited edition Grinch box! 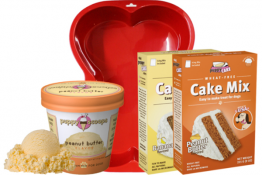 Shipping is free for US ($8 for Canada) and plans can be customized for your dog’s size and any food allergies. Head on over using this link to claim the deal.